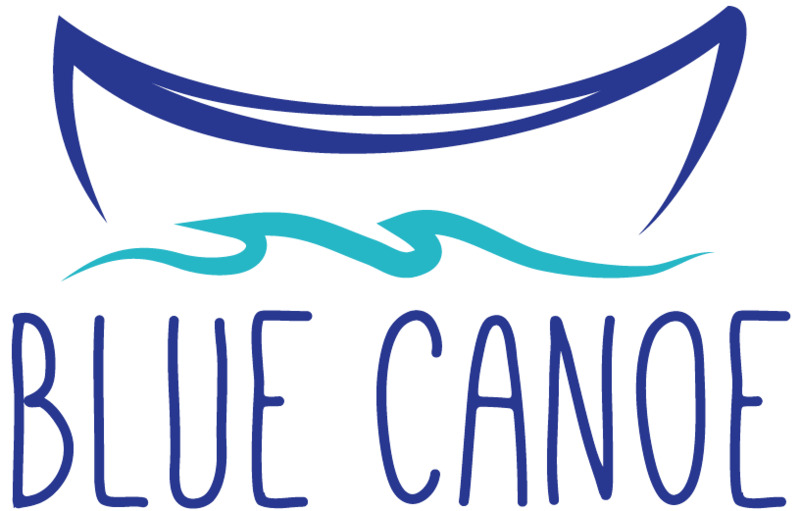 Blue Canoe is now hiring Work Study Students! We have three positions available: Administrative Assistant And Production Assistant. You must qualify for the Work Study Program through Queen's University to apply. Not sure if you qualify? Visit https://www.queensu.ca/studentawards/financial-aid/queens-financial-aid/work-study-program to find out! If interested, please email a Resume and Cover Letter to Maureen and Allison at bluecanoeproductions@gmail.com. Applications due by December 10th, 2018 at 10:00pm. The Administrative Assistant will assist the General Manager and Managing Directors with the administrative duties of Blue Canoe Productions and the Youth Arts Festival which will include: helping to organize and establish protocols for donor outreach, aiding in the development and execution of a fall funding campaign, event planning, recording meeting minutes, editing Festival documents, and other work as assigned. Students should be comfortable with social media, email, using the phone and be proficient in Microsoft office programs. The Administrative Assistant will work with various youth groups across Kingston, alongside the General Manager, and will assist with media relations as well. 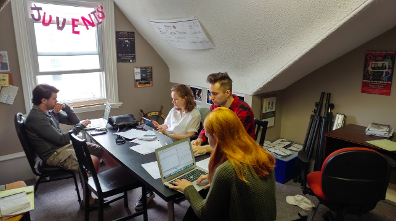 The Production Assistant will work closely on all productions produced by Blue Canoe Productions, The Juvenis Festival (the youth arts festival) and all other projects. Their duties will include helping to acquire and create costumes, sets, props, working Front of House for productions and promoting events. They will be an assistant to all Heads of Production, especially the Production Manager. The Production Assistant will need a high level of organization, adaptability and initiative. If you are interested in a position or have any questions, please email a Resume and Cover Letter to Maureen and Allison at bluecanoeproductions@gmail.com.